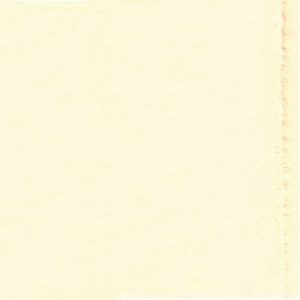 Challis – super fine, lightweight 100% pure Wool fabric is a soft and drapey luxurious fabric. Cool in summer, warm in winter is very versatile. 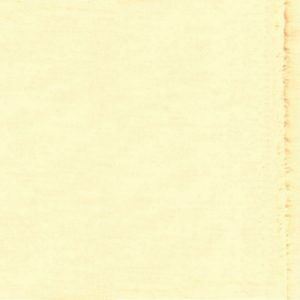 This fabric is also commonly used for Baby shawls.